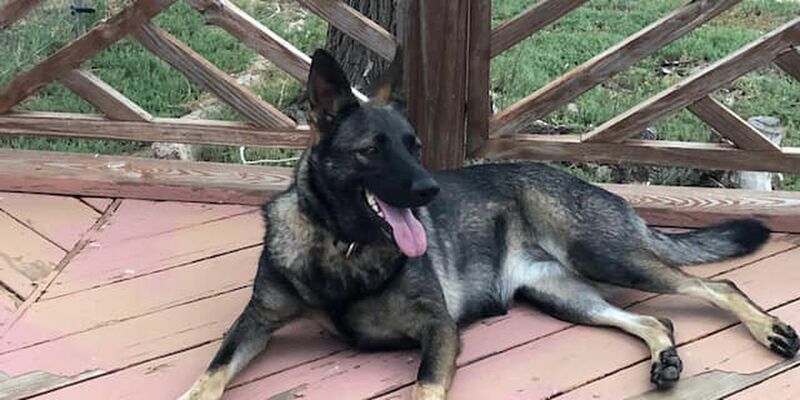 POTTER COUNTY, TX (KFDA) - Potter County officials are asking for help locating a missing animal owned by the late Officer Justin Scherlen of the Amarillo Police Department. Mione is a dark-colored, medium-sized dog missing from the Mobley & Broadway area. Potter County officials are asking for the public’s help finding her. Anyone who sees Mione is asked to call Potter County Sheriff’s Office at 379-2900.